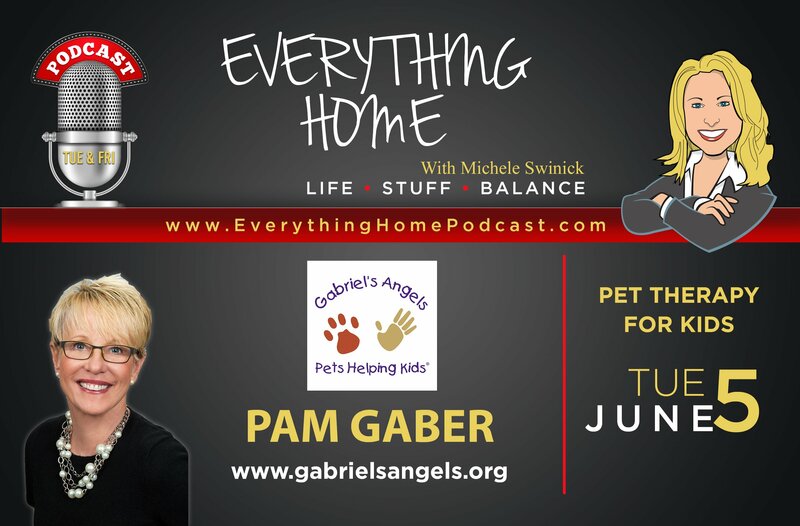 Pam shares what inspired her to start Gabriel's Angels 18 years ago and how they transform the lives of at-risk children through pet therapy. Her passion for the organization's mission and the impact it's had, may just encourage you to participate - they're always looking for volunteers & dog therapy teams! Pam's personality shines through and makes for a very entertaining show. They truly do amazing work! Their mission is to inspire confidence, compassion, and best behaviors in at-risk children through pet therapy.